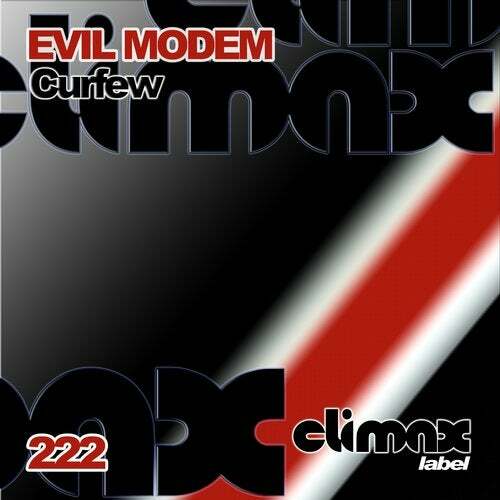 Evil Modem presents the release 222 in Climax Label. "Curfew" it's the first track. A Hardtechno track with crazy rhythm. Really great percussive elements. Excellent Hardtechno tune. "Tap Bell" begins with strong kick and a long sweep, metallic rides and hats, Really good percs, strong dark hardtechno tune. "Night Vandals" it's a industrial Hardtechno tune, really hard sounds, frantic strong rhythm, long sweep and great effects. Release 222 in Climax Label. Evil Modem.